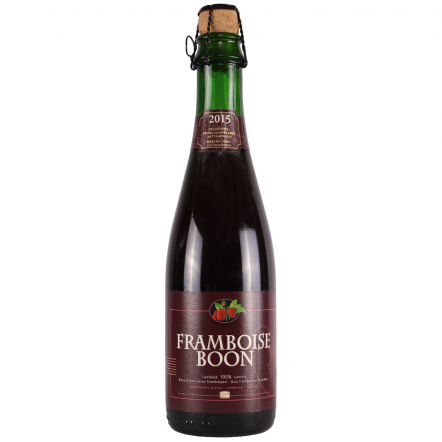 Boon produces some of the best sour or lambic beers in the world. 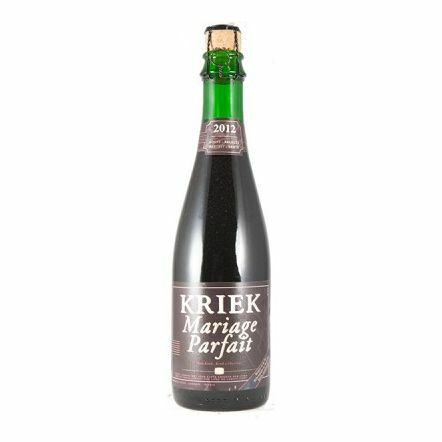 Exposed to natural yeasts in the air and left to ferment in giant (and we mean giant) oak barrels, it is the most natural way to make beer and yields a depth of flavour not found in any other style. 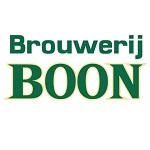 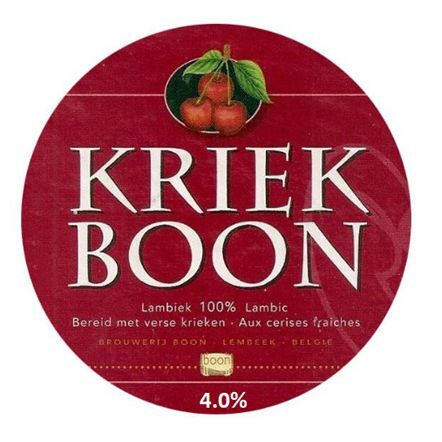 Boon take this cider-like beer and blend it to add sweetness, then either drink it there and then or age it over fruit – resulting in their Krieks and Framboise. 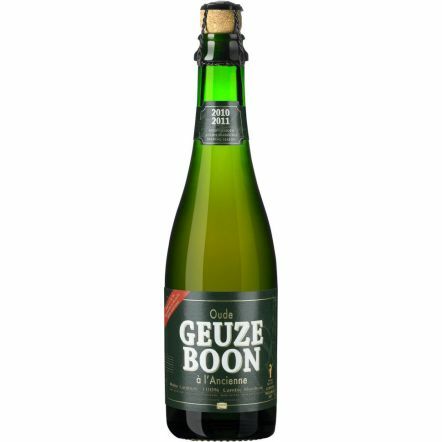 Boon is a master at the process and regarded as one of the finest lambic brewers - and indeed finest brewers - in the world.